ISLAMABAD: The Federal Board of Revenue (FBR) was asked by the Ministry of National Health Services (NHS) to withdraw the federal excise duty’s third tier so that the use of tobacco products could be discouraged. The Pakistan National Heart Association (PNHA) had written a letter to the prime minister (PM) explaining the expansive use of tobacco in the country and said that Pakistan is a signatory to the Framework Convention on Tobacco Control (FCTC) which requires the country to implement tax regimes on tobacco products to reduce their consumption. 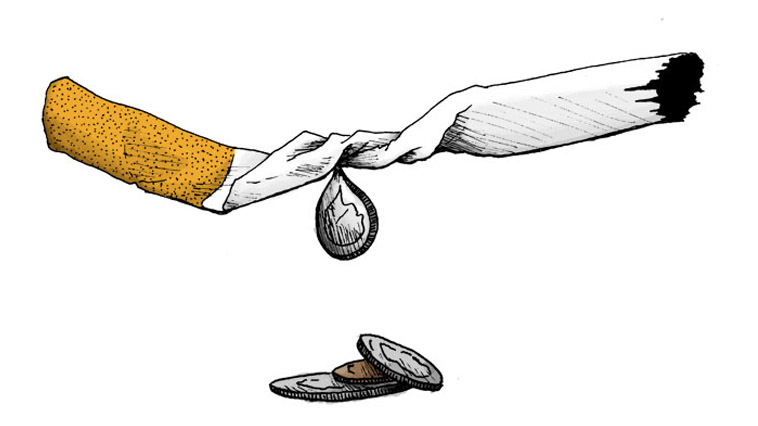 Moreover, higher taxes on tobacco products would also reduce healthcare costs and increase revenue.